Marc Ouayoun has worked for Porsche since 2006. He was previously in charge of sales and development for the dealer network in France. Porsche AG has appointed Marc Ouayoun managing director of Porsche France SA. 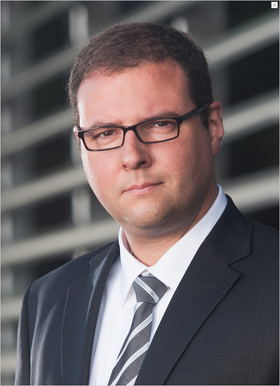 He succeeds Felix Braeutigam, who has moved to the central sales department of the automaker in Stuttgart, to head up operations for the European region. Ouayoun takes responsibility for the carmaker's dealer network in France, a wholly-owned subsidiary of Porsche AG, headquartered in Paris. The company manages the sales operation in France and the Maghreb countries (Algeria, Libya, Mauritania, Morocco and Tunisia). Ouayoun has worked for Porsche since 2006. The 40-year-old marketing expert was previously in charge of sales and development of the dealer network within the French dealer organization. He began his career in 1995 at Daimler and has been responsible for various marketing positions in France, Germany and Great Britain. Before moving to Porsche, he headed up the Smart branches in the greater Paris region.